Full quote from the game’s director. Free costume and Phantasy Star Online 2 collaboration announced. There are some major hotties! And if you wanna put both of those together, call me. Plus an exclusive Secret Agent Honoka costume. The visuals are sooo much better. The Crimson from DOA2 makes a comeback. Anyone comfortable playing with this DLC with people watching? PlayStation Vita gets the Metal Gear Solid HD Collection. It was dead on arrival. I’m a fighter, let’s fight! 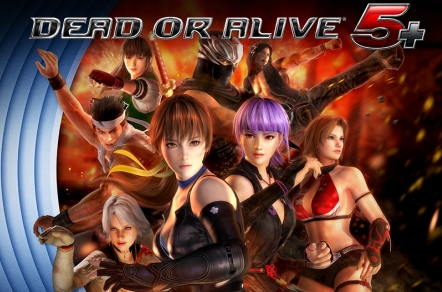 Dead or Alive 5: Drake’s Inspiration? Team Ninja is back to the basics with Dead or Alive 5, with ninjas, ninjas, and possibly some more ninjas, but are the basics enough? 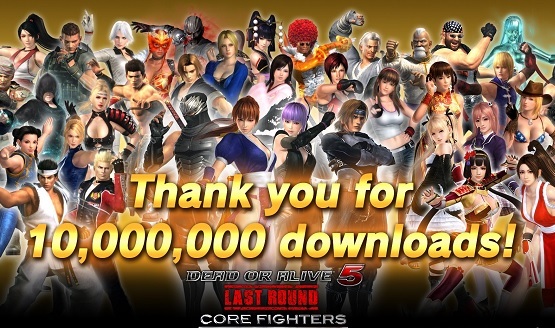 Features many fighters! Some are alive, and some are not!